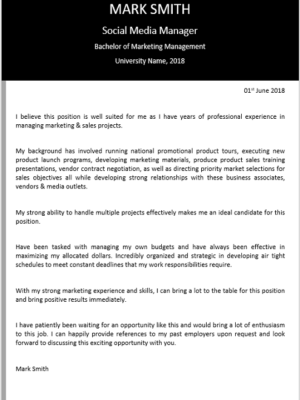 Management, project management, coaching, supervision, quality management, results driven, developing budgets, developing standards, foster teamwork, handles pressure, giving feedback. 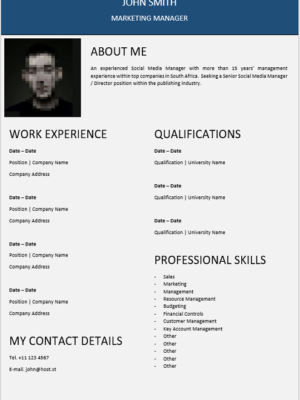 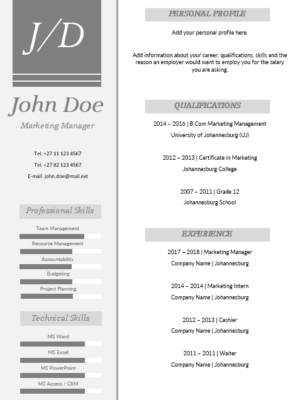 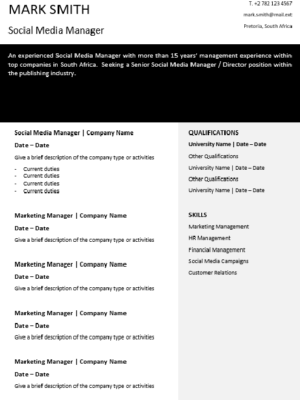 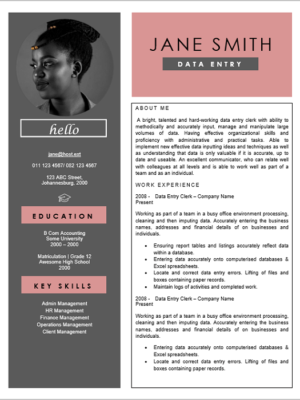 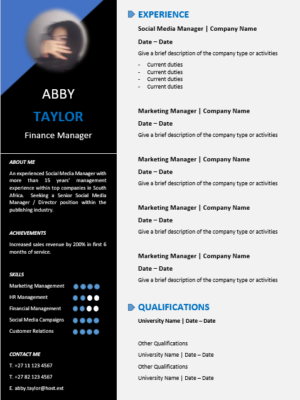 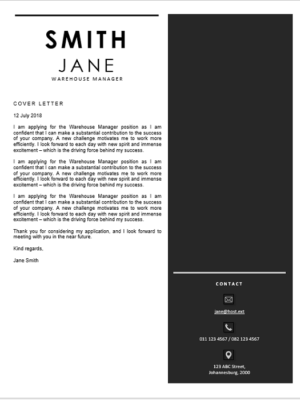 This CV is ideal for a Manager seeking new employment or wanting to change employers. 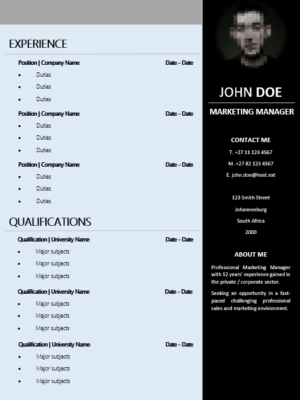 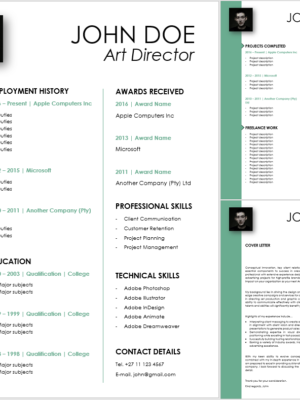 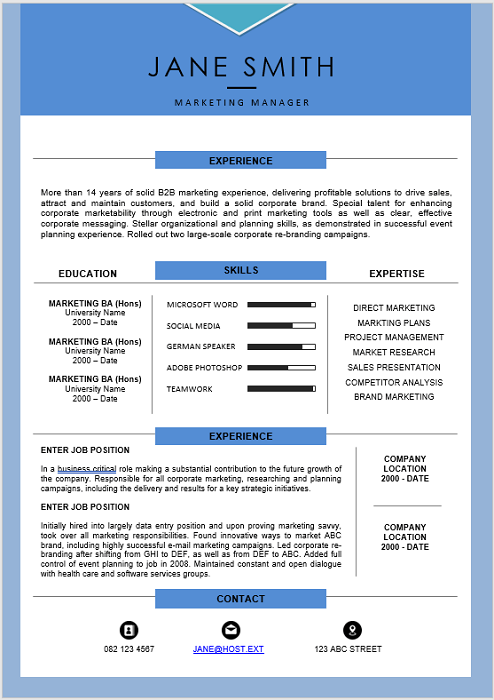 Make use of our resume to catch attention of the hiring managers.